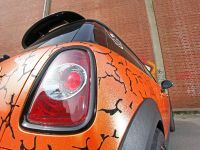 This is a little bit more different project that we usually show on this blog. 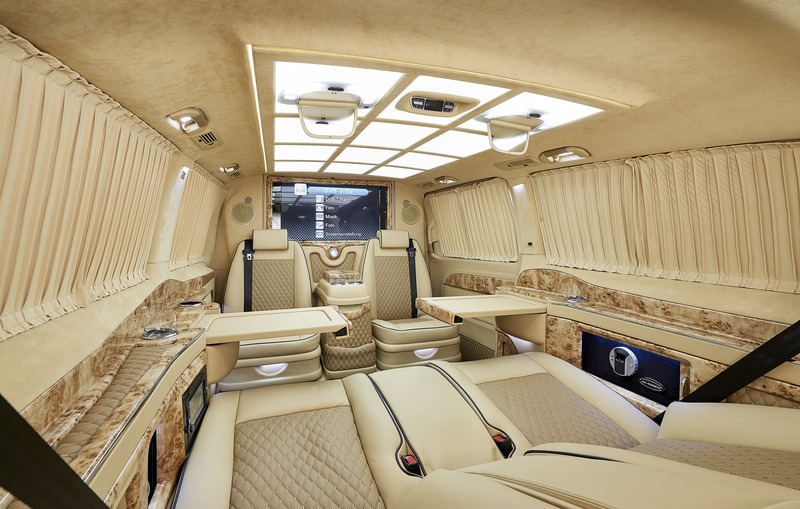 However, it is one hundred percent worth your attention. 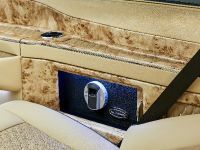 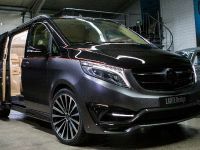 First, because the exclusive one-off Black Crystal exterior it features, and secondly, because you haven't seen such a luxurious interior for a while. 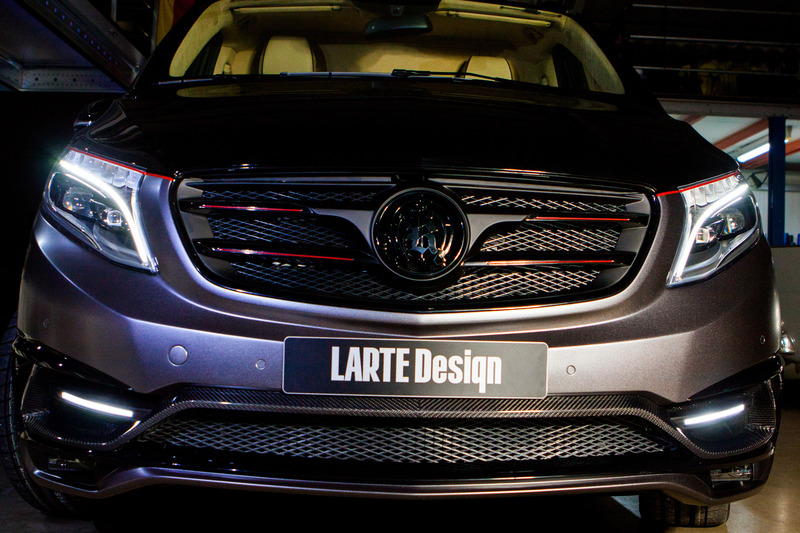 Do you remember the Black Crystal by LARTE Design, which was revealed almost two years ago? 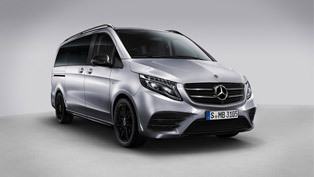 If you do then you are getting the idea why this V-Class carries the same name. 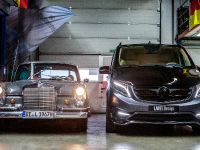 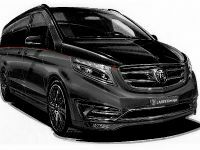 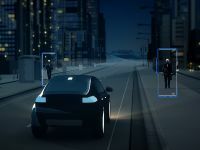 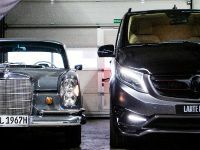 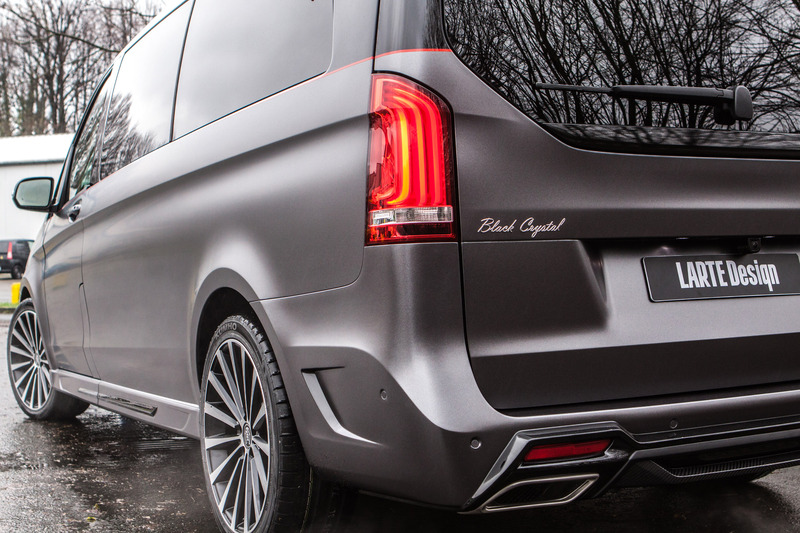 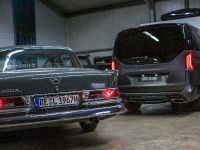 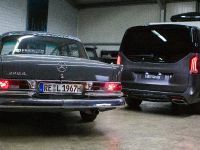 If you are hearing about it for the first time, the Black Crystal is a Mercedes-Benz GL based project, which features emblematic appearance and uprated power. 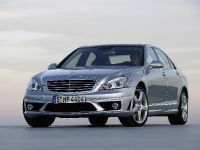 Visit the link below for more information, if we got you interested. 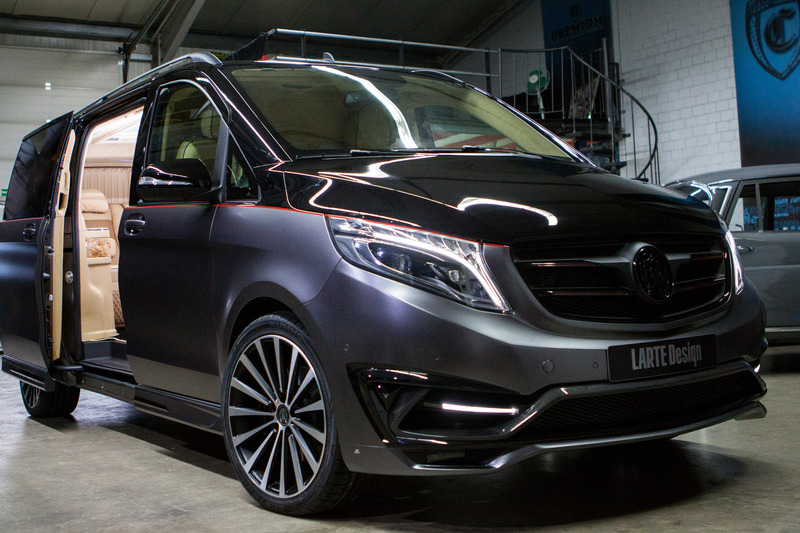 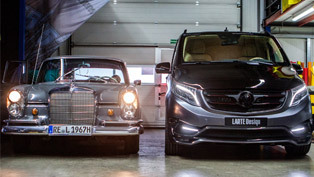 Before revealing the details, we should say that LARTE Design V-Class Black Crystal is going to be premiered at the Geneva Motor Show that is going to happen between from 3rd to 13th of March in the Swiss city. 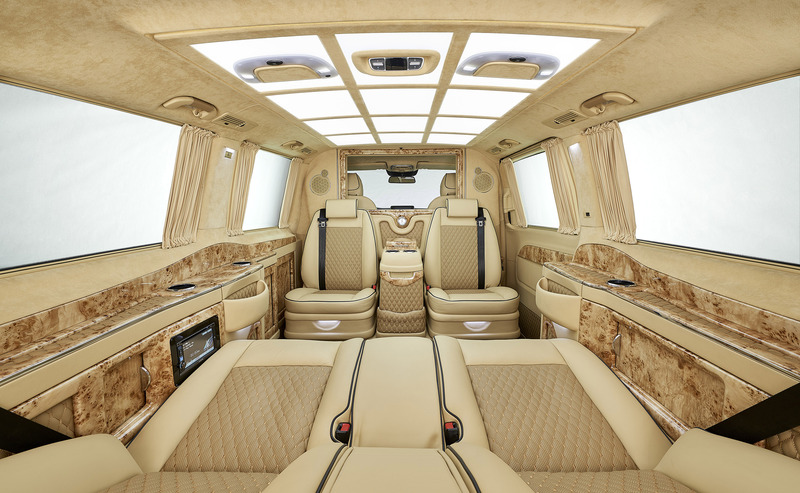 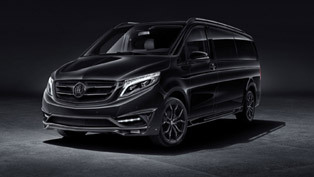 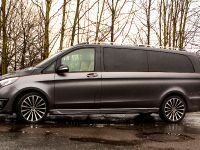 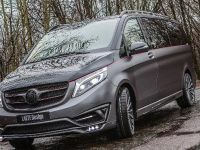 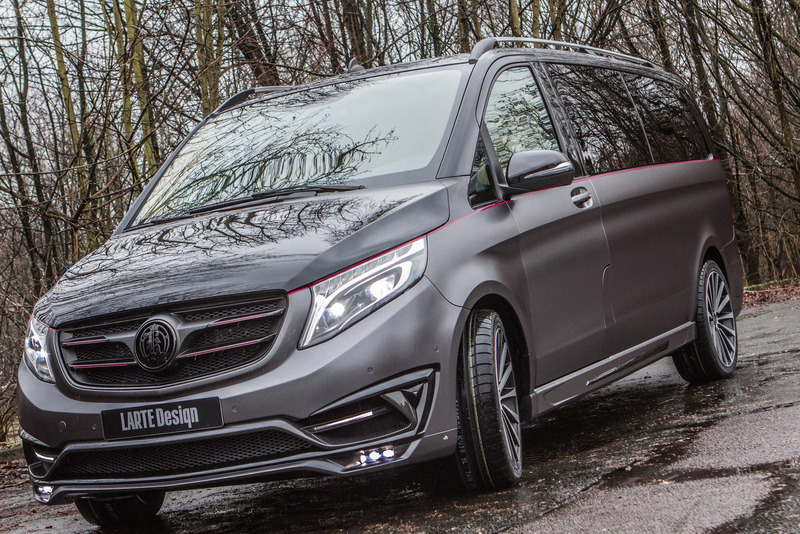 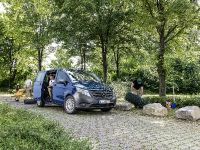 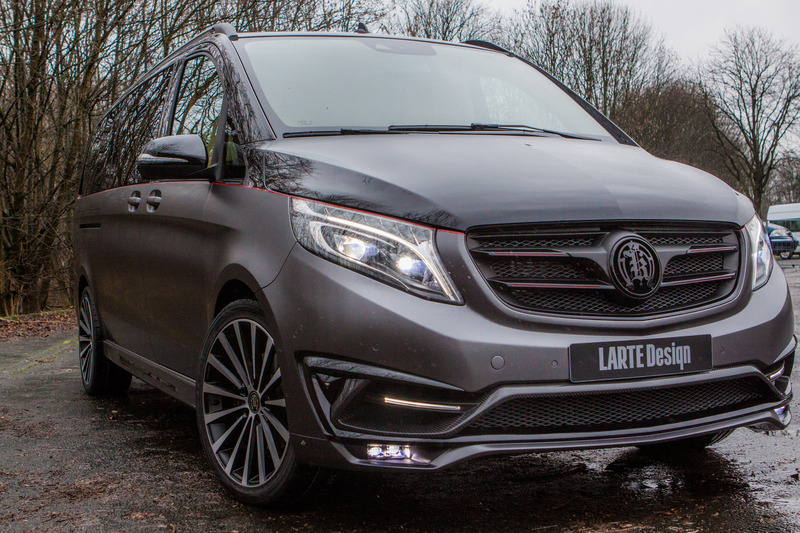 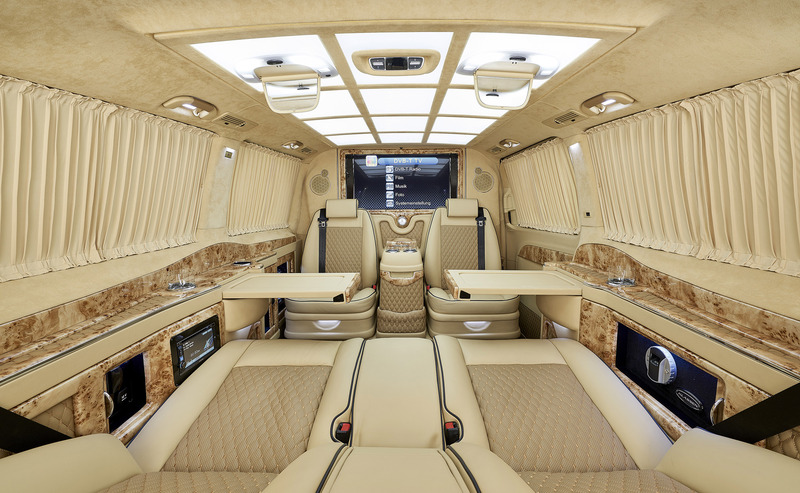 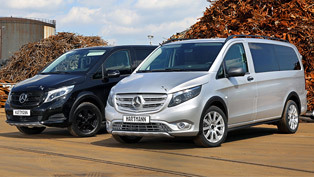 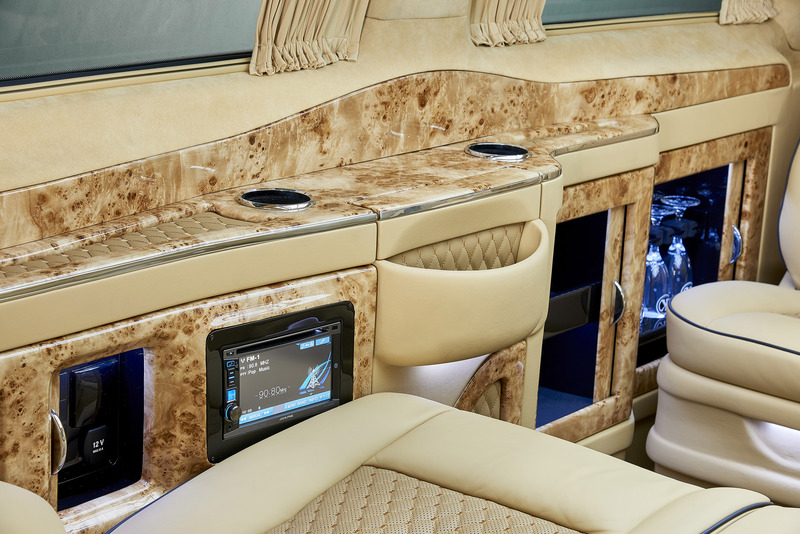 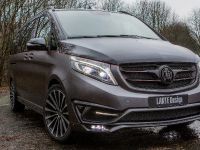 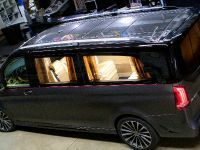 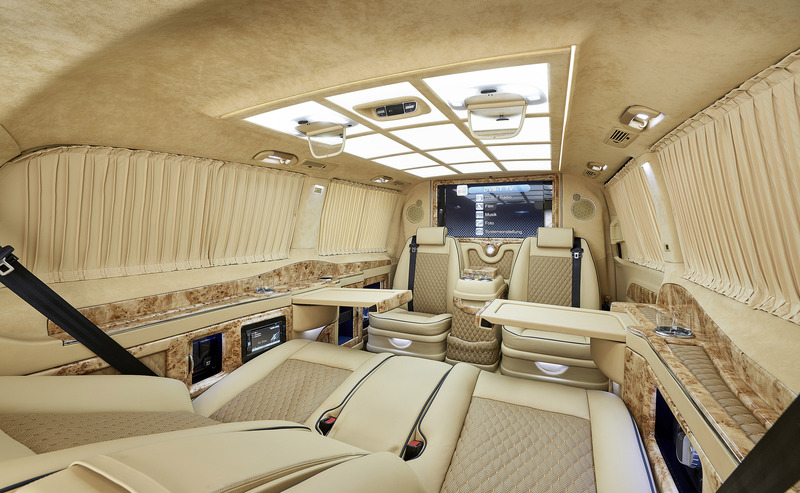 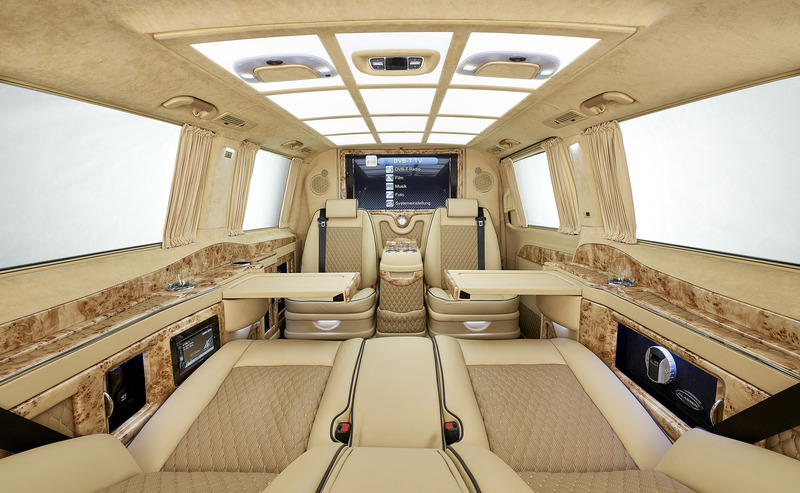 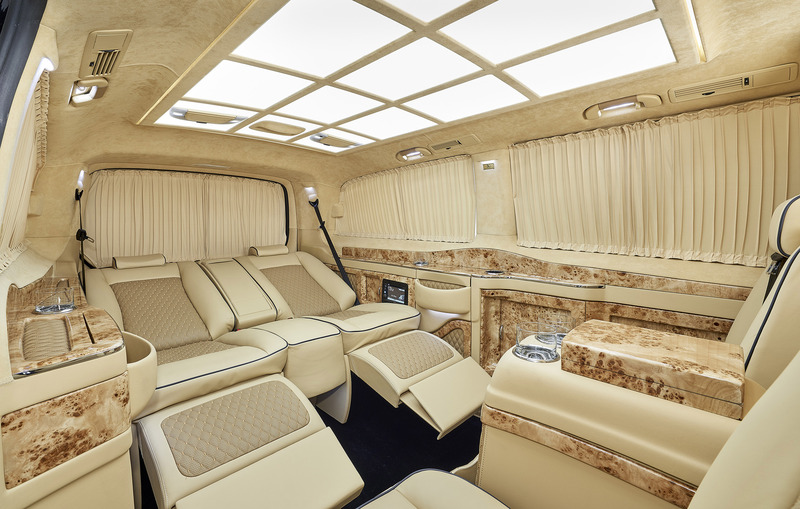 As mentioned, the luxury minivan is based on the Mercedes-Benz V-Class. 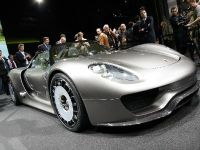 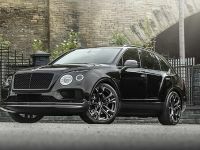 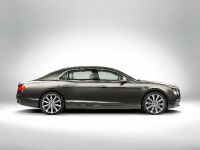 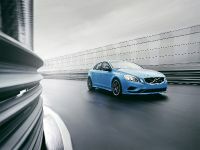 It was enhanced with a brand new tuning package, which is going to be premiered in Geneva. 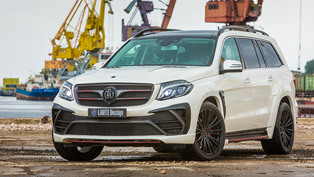 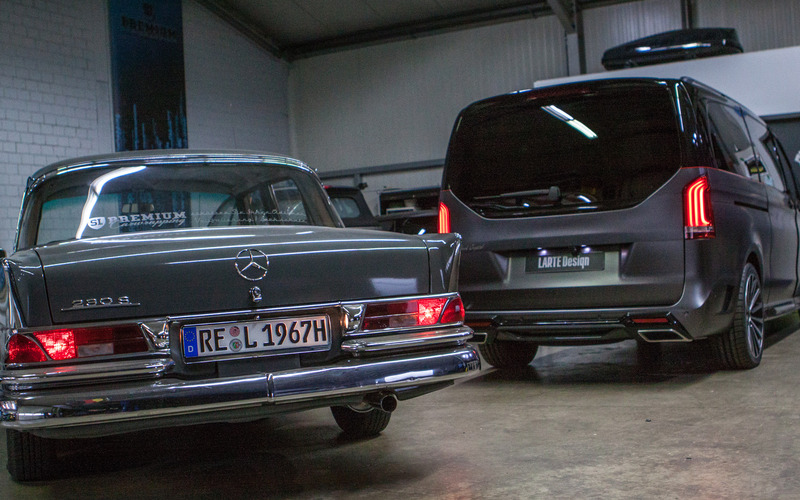 Paying homage to the custom GL-Class (judging by the name), the car inevitably features many similarities. 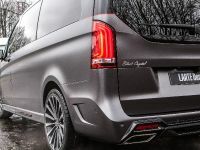 Like a precious diamond, the mini van has an expressive and unique body design, offers refined performance and very accurate lines. 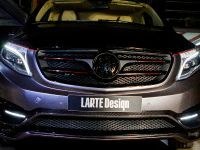 We see brand new front and rear bumpers, which were created out of a composite of materials and decorated with carbon elements. 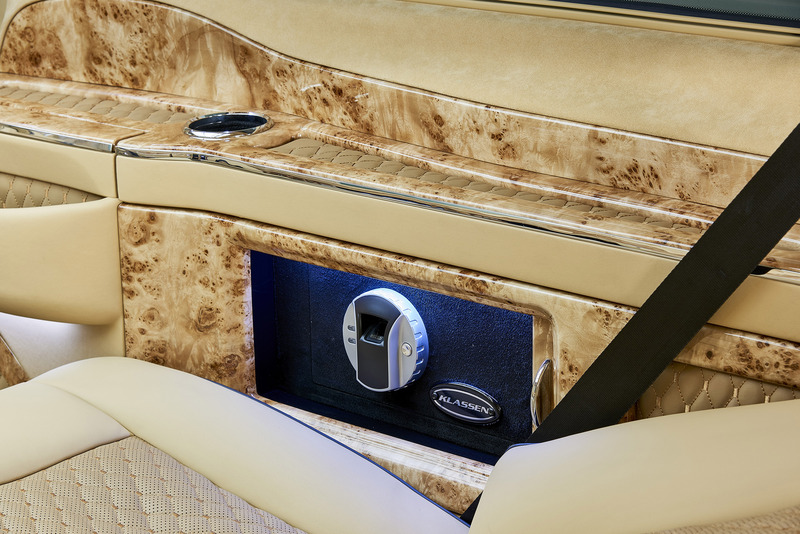 In addition, the front one has two inlaid crystals, symbolizing the name of the tuning package. 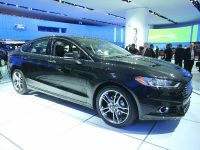 Other significant updates include fog lights with dual optical element an including the LED daytime running lights. 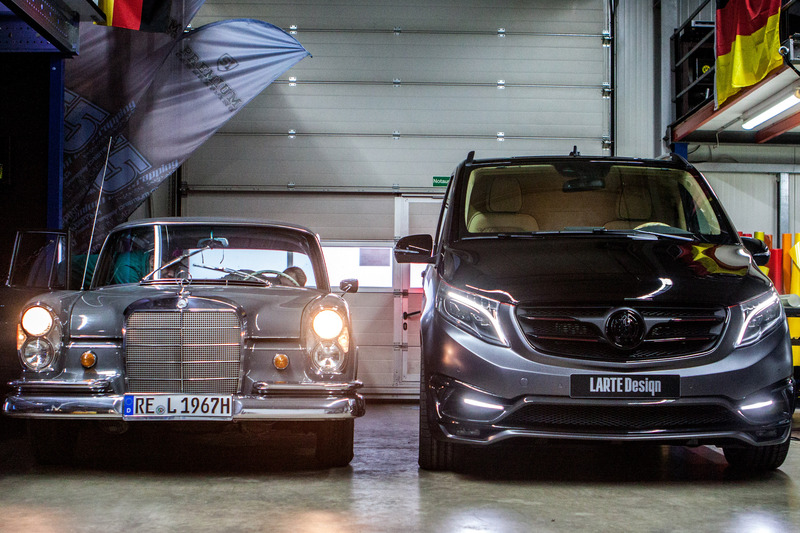 At the front we don't see the Mercedes-Benz emblem, but the logo with company's horseshoe as a symbol of good luck. 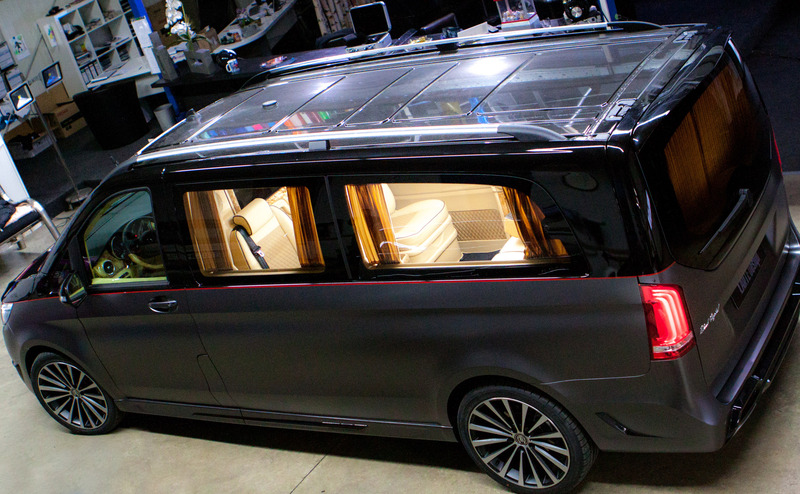 What happens inside is rather unexpected. 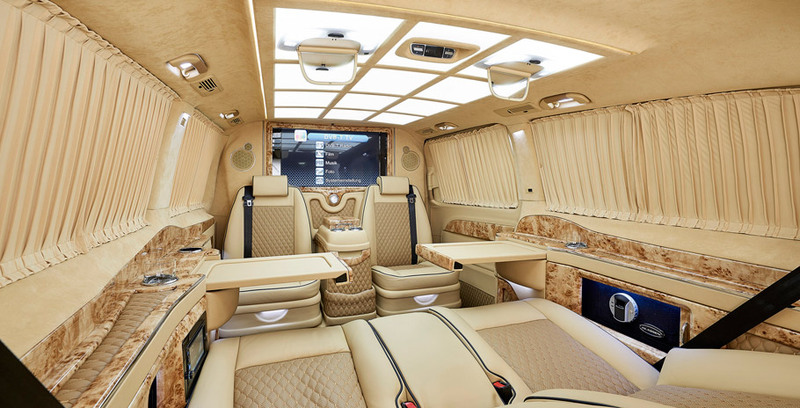 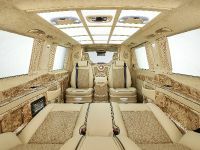 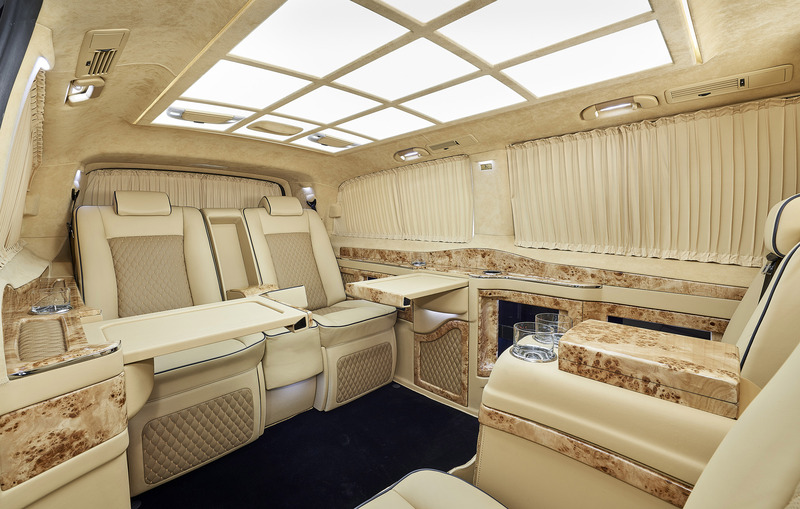 The luxury that one finds is indescribable and it seems that it mimics the one of private jets. 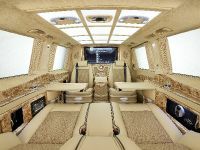 The first-class interior has been built by Klassen. 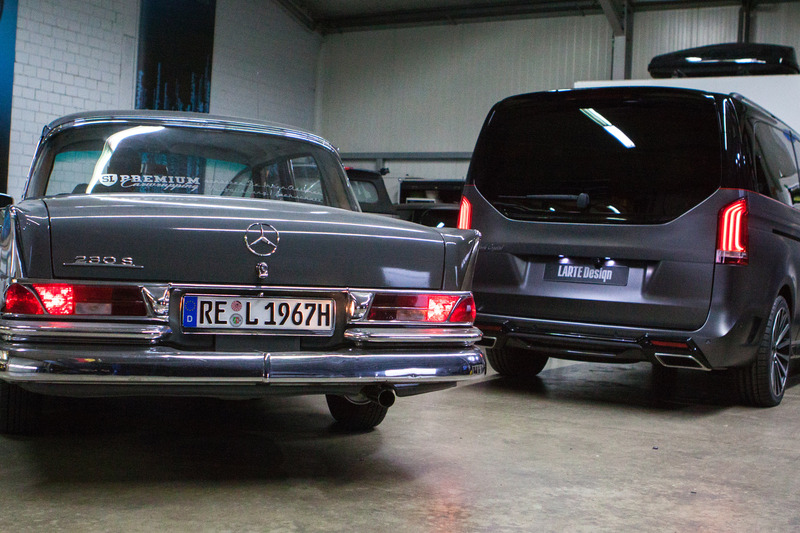 There are many pictures in the gallery below, so we urge you not to miss a single one. 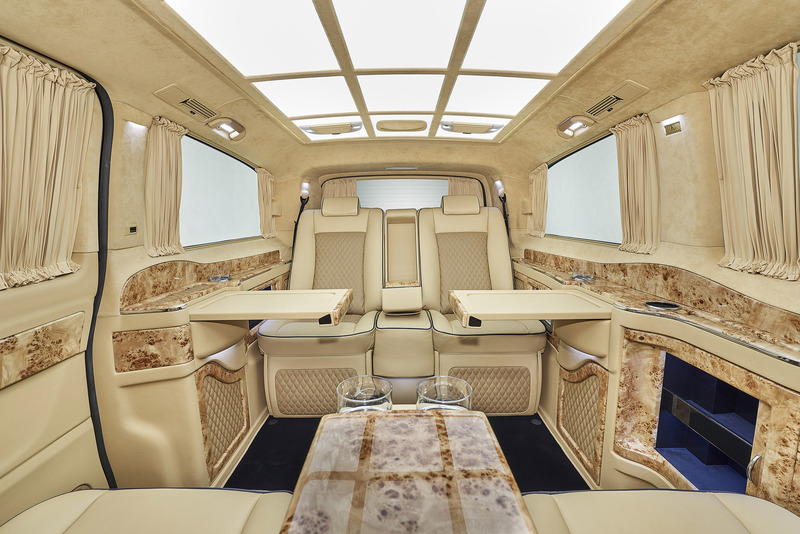 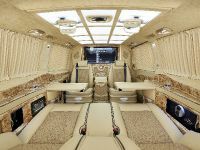 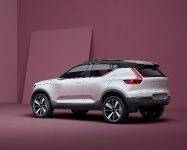 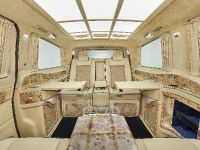 There you'll see the finest of interiors, imbued with the highest quality leather and materials, comfort seats, mini-bars as well as advanced communication, lighting and entertainment electronics. 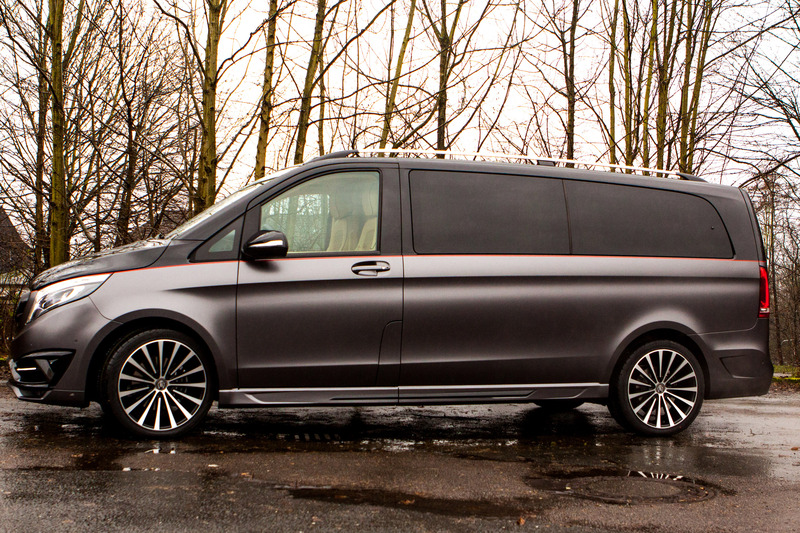 It basically makes you want to fall in love immediately. 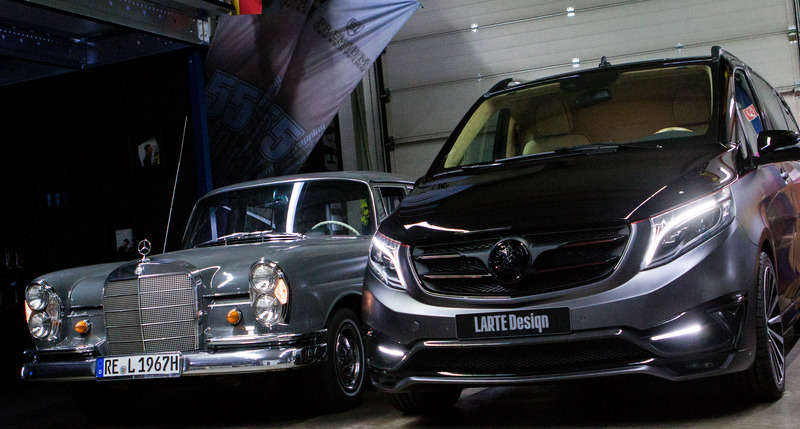 Here's LARTE Design's new Black Crystal: this is definitely a must see!